Spot UV is one of the many specialty printing techniques used to create an impactful look mainly for purposes of brand/product differentiation. Like lamination, it increases the perceived quality of value of printed items. Note that spot UV ‘printing’ is a misnomer, as it is actually a coating technique as opposed to a printing method. 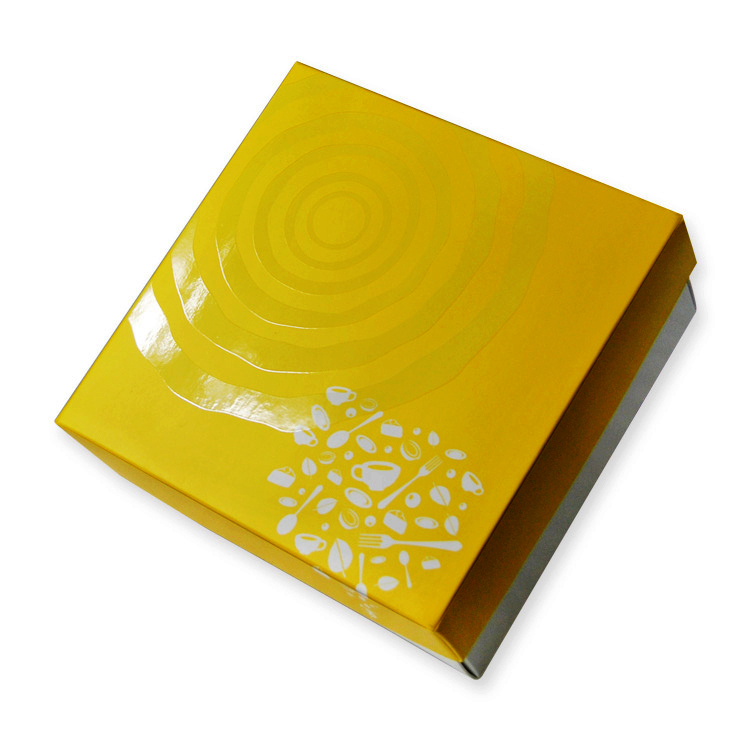 UV printing uses ultraviolet (UV) light to white cardstock or color-printed paper products. The UV light cures the varnish applied to the printed material. In spot UV printing, specific areas/spots of the printed product are targeted in order to seal their color in, produce an attractive sheen, and protect the surface against moisture and other types of wear and tear. Spot finish is also utilized to create a diversity of textures on a printed surface for a dramatic, eye-catching effect. What can Spot UV be coated on? The applications of spot coating using UV include business cards, invitation cards, brochures, fliers, postcards, cardstocks and even packaging boxes. A number of looks can be achieved, from a light glossy and highly glossy to elegant matte or satin and a neutral finish. Spot UV printing is a versatile technique suitable for heavy and thinner paper stocks; having said that, it is not conducive to very fine and thin paper. Matte finished paper is an ideal base for UV printing. That is because the sober matte background contrasts well against the glossy shine of the UV coating. This logic applies to spot coating as well. Spot UV + matte UV is a good combination to achieve an elegant, high-end look. If you want a premium look without the reflection of gloss, matte UV is an excellent alternative to consider. Spot UV + matte lamination creates a striking effect on packaging, brochures and other printed material. The glossy appearance of spot UV and soft matte laminate highlight the message or graphic by making colors appear darker. If you want your brand logo and images to stand out from afar and offer good readability, put spot UV on matte lamination on your list. Matte varnish gives packaging a smooth, even and non-glossy surface. Spot UV + matte varnish is a popular choice for luxury packaging, particularly in the case of jewelry and cosmetic products. The combination is used to increase the vibrancy of certain areas of the printed surface for a luxurious, contrasting look. A soft-touch matte finish enhances the tactile feel of packaging. Spot UV + soft-touch matte finish is yet another way of achieving a sophisticated look and velvety texture. The method of combining soft-touch and spot UV is known as silk spot UV. The client supplies a mask file with instructions on where to apply the UV coating. A soak screen is used to add the clear UV coating on only the areas you have selected. Mask files cannot contain gradients, pixels must be black or white, it cannot contain blurs nor shadows and all of the artwork must have clean sharp edges. Spot UV is best reserved for fewer areas of the printed item – specifically the message or artwork. Too much of it scattered across the surface area can look cluttered and unaesthetic. Overall Presentation – The additional process of spot UV provides an undeniable & striking experience to anyone who sees it for the first time. It creates a visible textual impression that a normal coated print wouldn’t have. It definitely stands out. Environmentally Friendly – UV coatings contain do not contain solvents nor do they release volatile organic compounds (VOCs) at the time of curing. Quick & Effective – UV coating has an extremely fast drying time, which helps ensure fast lead times. Being a quick drying technique, the precision achieved is quite remarkable. Protective Layer – As the color on the printed item is sealed in, spot finish also offers reliable protection against moisture.